The housing market is hot, with prices rising as demand far outpaces supply in almost every region. However, when it comes to luxury real estate, things are quite different. In the upper-end market, inventory is plentiful in most locations. For that reason, prices haven’t skyrocketed as they have in the lower and mid-tier markets. This, coupled with sensational mortgage rates, means that this may be the perfect time to purchase the luxury property you have always desired. Not only will you have more to choose from, but you may also be able to get the property at a reduced price. In the past, one of the drawbacks to purchasing a luxury property was the larger mortgage rate on “jumbo” loans which are often required on high end properties. More choices, better prices and historically low mortgage rates may make this the perfect time for you to own one of those luxury properties you and your family have always fantasized about. The post 3 Reasons to Buy Luxury Property in San Luis Obispo County This Year appeared first on Renier Dresser | San Luis Obispo Real Estate . 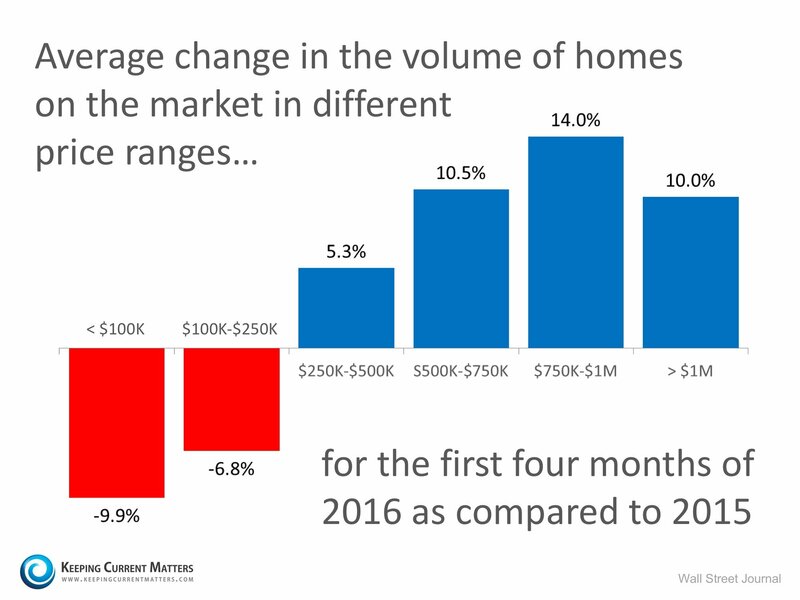 Home Sales at Highest Pace in 9 Years! Sales of existing homes reached the highest annual pace in over 9 years at 5.29 million. 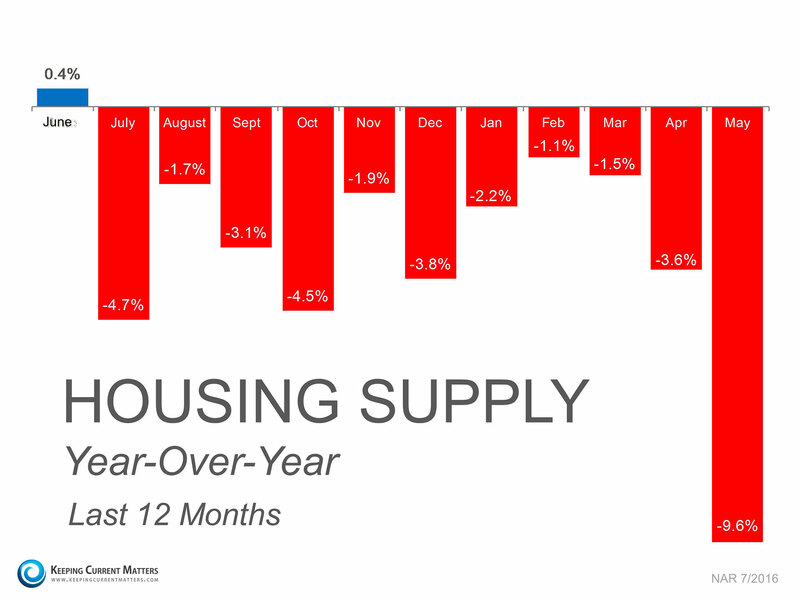 Inventory remains below the 6-month norm and prices are still on the rise. Interest rates are at a historic low of 3.48%. The post Home Sales at Highest Pace in 9 Years! appeared first on Renier Dresser | San Luis Obispo Real Estate . 4 Reasons to Buy a San Luis Obispo Home This Summer! Summer is here! The temperature isn’t the only thing heating up right now, so too is the housing market in many areas of the country! Here are four great reasons to consider buying a home today instead of waiting. Freddie Mac’s Primary Mortgage Market Survey shows that interest rates for a 30-year mortgage have remained around 4%. Most experts predict that they will begin to rise over the next 12 months. The Mortgage Bankers Association, Freddie Mac & the National Association of Realtors are in unison, projecting that rates will be up almost a full percentage point by this time next year. The post 4 Reasons to Buy a San Luis Obispo Home This Summer! appeared first on Renier Dresser | San Luis Obispo Real Estate . Is Now the Right Time to Put Your House on the Market …or Not? 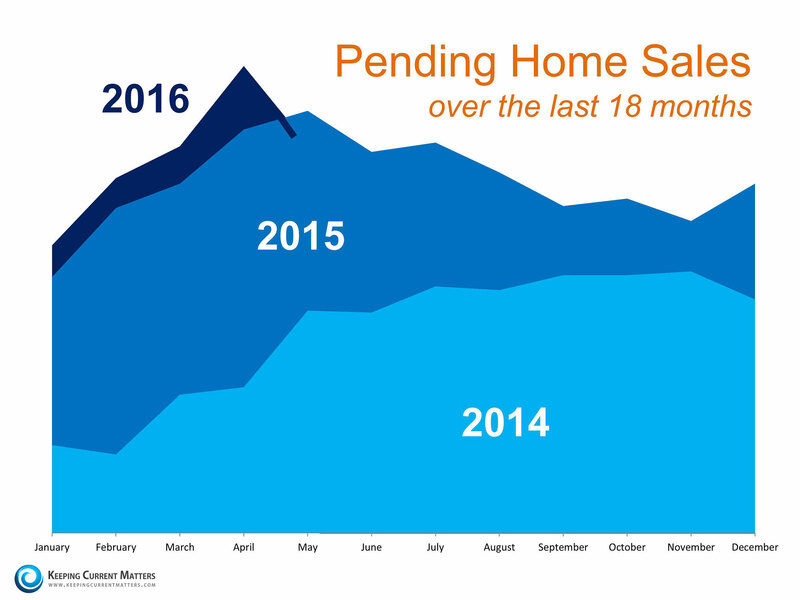 Did the latest numbers from the Pending Home Sales Index cause you to question if now is a good time to put your house on the market? If anything, it indicated the exact opposite: that this may be the perfect time to sell! The post Is Now the Right Time to Put Your House on the Market …or Not? appeared first on Renier Dresser | San Luis Obispo Real Estate . Saving To Buy A Home? What Would You Sacrifice? 95% of first-time homebuyers are willing to sacrifice to make homeownership a reality. The top thing that buyers sacrifice are new clothes at 54%. Even repeat or experienced buyers say they sacrificed taking a vacation or buying a new car to buy their last home. The post Saving To Buy A Home? What Would You Sacrifice? appeared first on Renier Dresser | San Luis Obispo Real Estate . The post Homeownership Builds Wealth and Offers Stability appeared first on Renier Dresser | San Luis Obispo Real Estate .